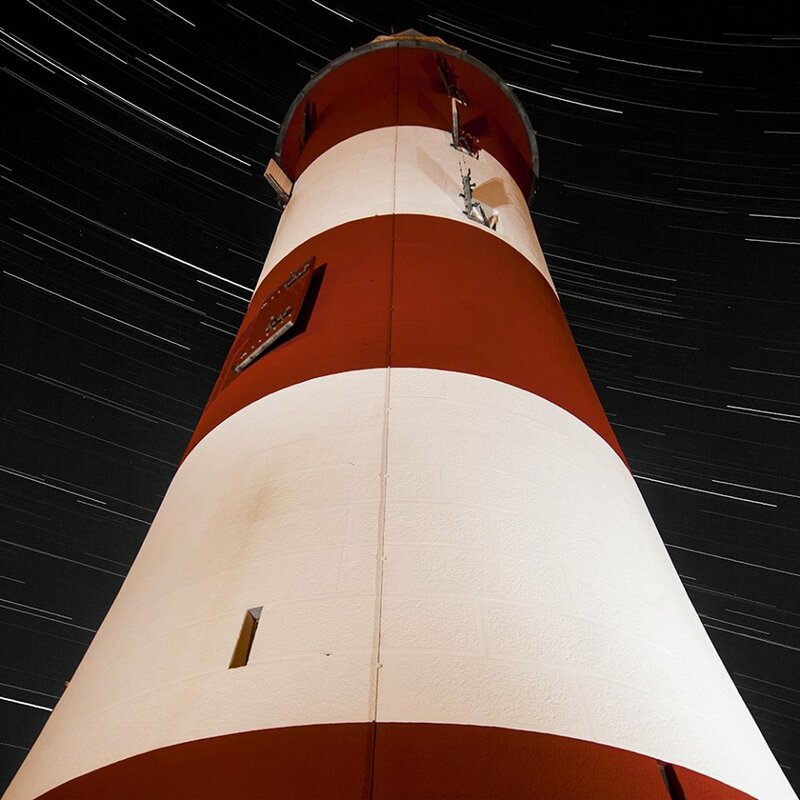 Welcome to the website of the Plymouth Astronomical Society! Here you will find out about our society, including our forthcoming programme of meetings. If you want to get in touch with us, please visit our Contact us page. And if you want to become a member, please visit our Join us page. 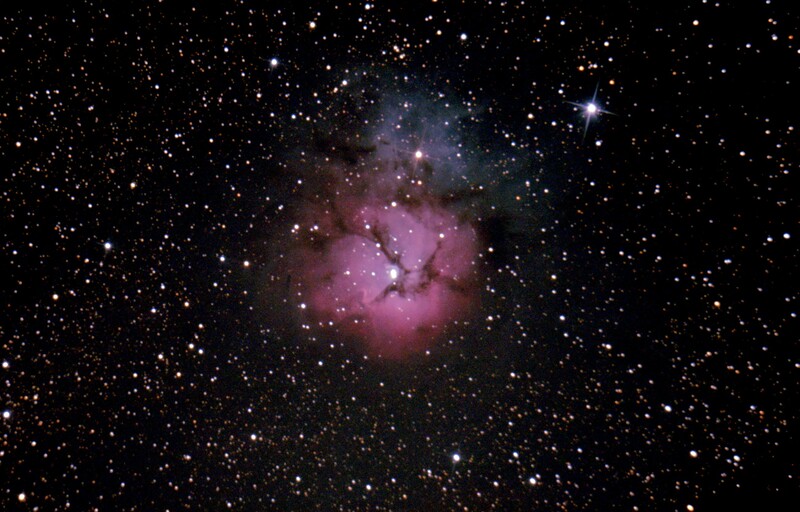 The Trifid Nebula M20 NGC 6515 imaged by PAS member Steve Cooke. More of Steve's images are here. Free Open University Astronomy Courses - How to Survive on Mars; Moons; In the Night Sky: Orion; Gravity! The Big Bang, Black Holes and Gravitational Waves. More information here. Astronomy Photographer of the Year 2018 - See the winning images here.